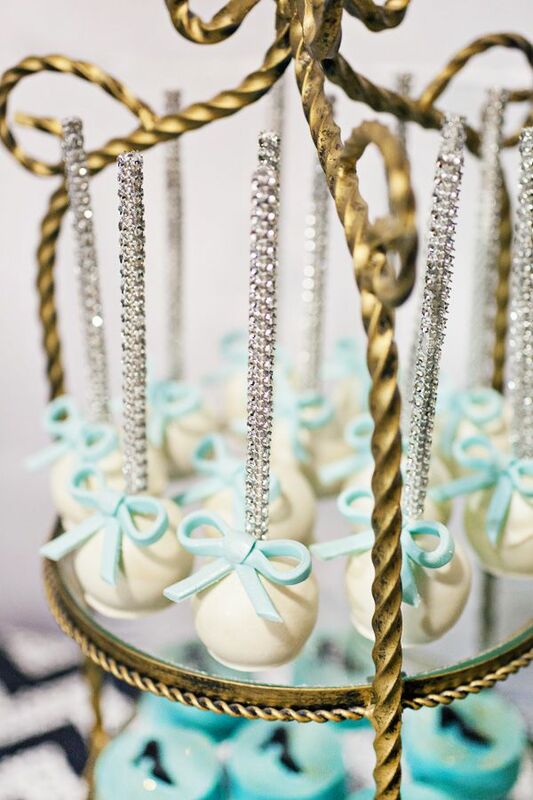 Trend Alert- Cake Pops That Sparkle! 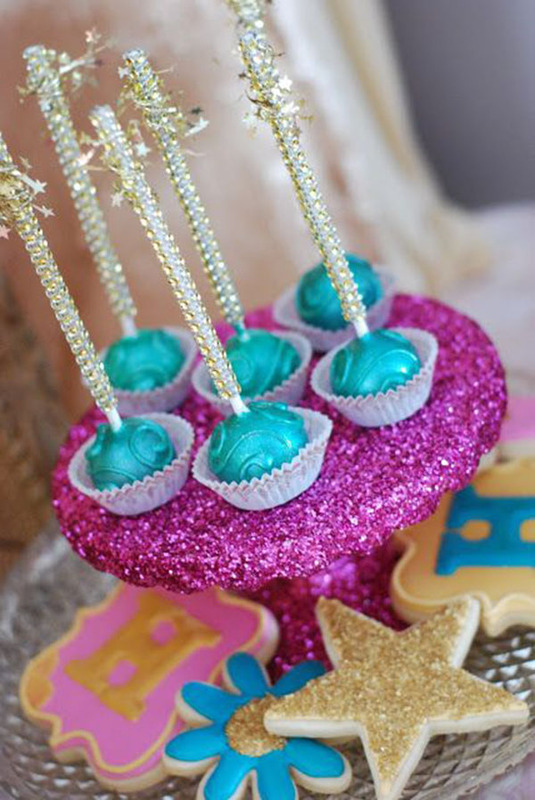 Trend Alert Lovelies, cake pop sparkle sticks are all the rage lately for parties! We have been seeing this trend pop up everywhere and we knew it would be perfect for our girl’s birthday week, not to mention a fabulous trend for all sorts of other parties too! 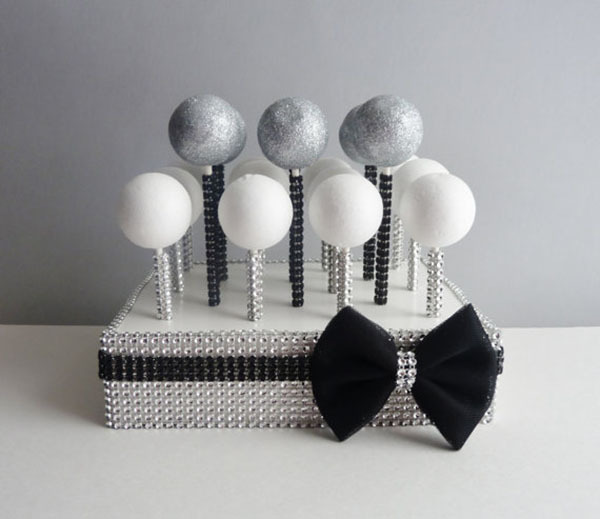 Cake pop sparkle sticks, rhinestone sticks or glam sticks as they call them make any cake pop 10 times more glamorous! 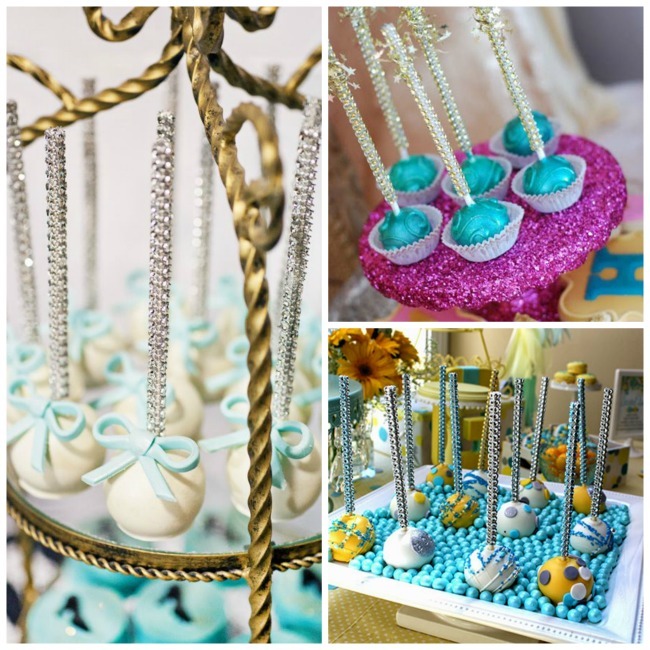 Cover in rhinestones, you can stick a cake pop on them and guest can grab them as they like. 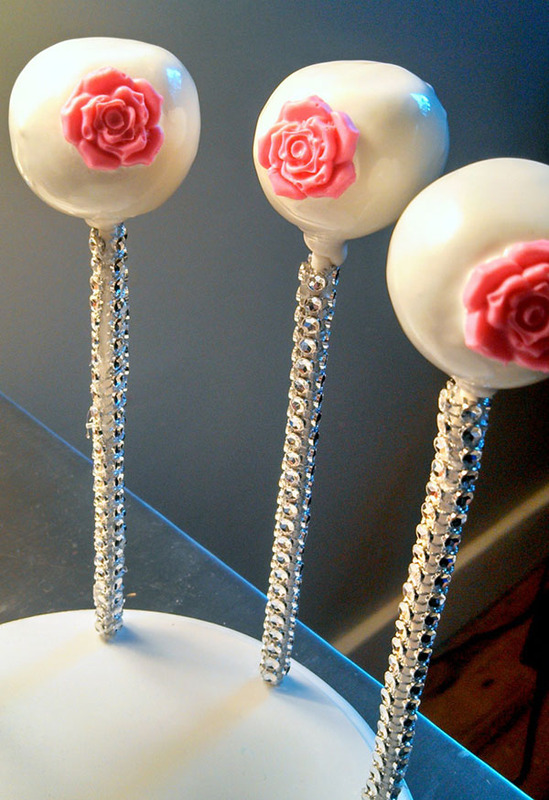 You can get them in any color too but our favorite is bling white because it just adds that extra little sparkle that a cake pop can need. 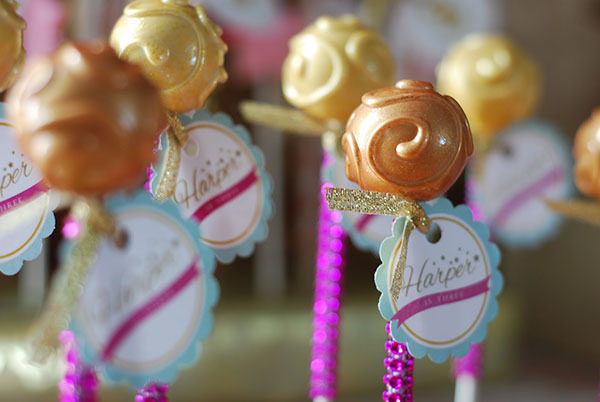 It is just the detail to make your little girl’s party that much cuter! 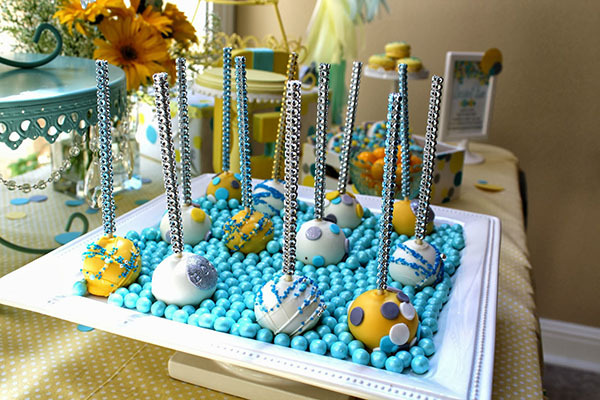 You will see exactly what we mean with this lovely round up of cake pop sparkle sticks full of eye candy!